So far Pvonjess has created 21 blog entries. Catch a Rare Fish on the Nush! 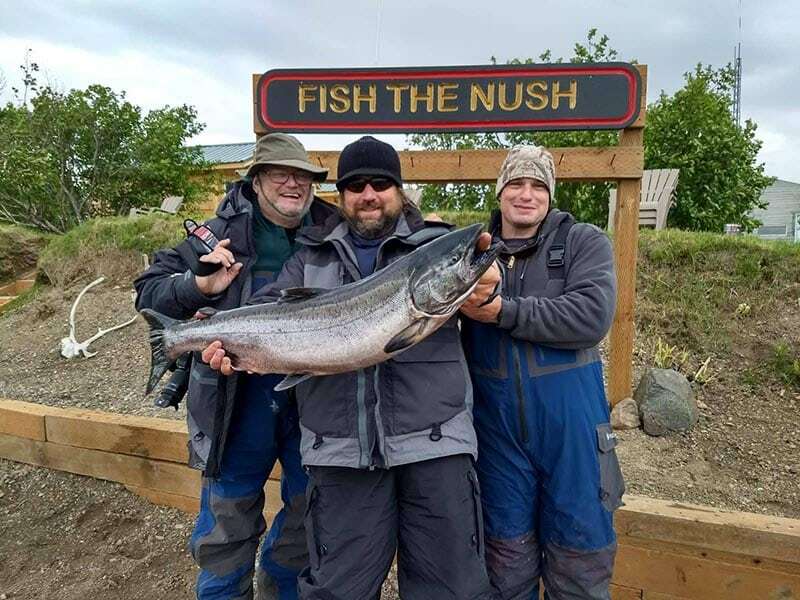 Salmon fishing in Alaska should be high on everyone’s bucket list, and Fish the Nush is steps from one of the longest king salmon runs in Alaska: the Nushagak “Nush” River. The Last Frontier is a vast outdoor enthusiast’s playground, and we offer anglers so much more than just king salmon. Our rivers and creeks are home to many unique fish species in the Northwest.